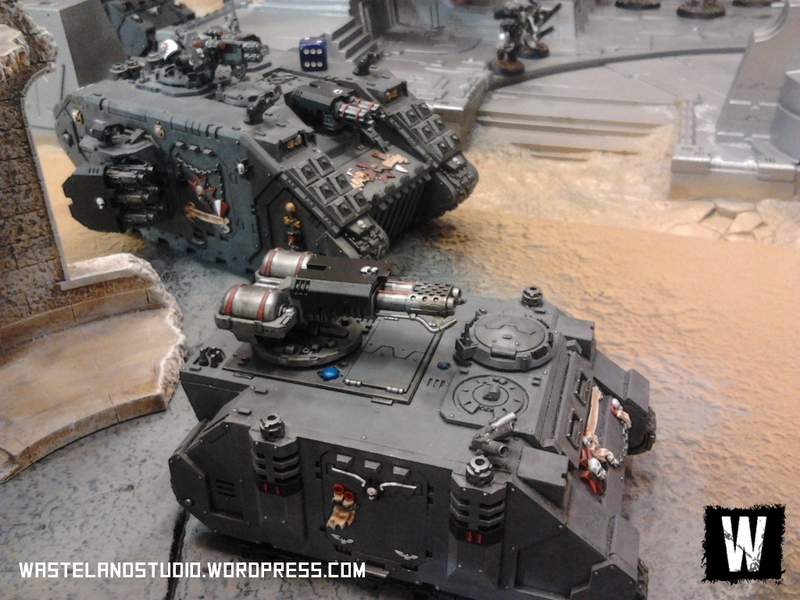 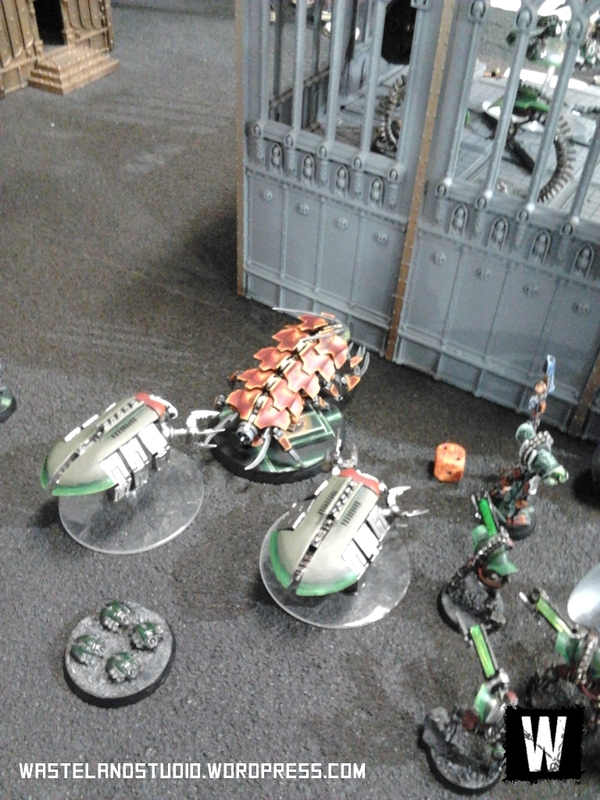 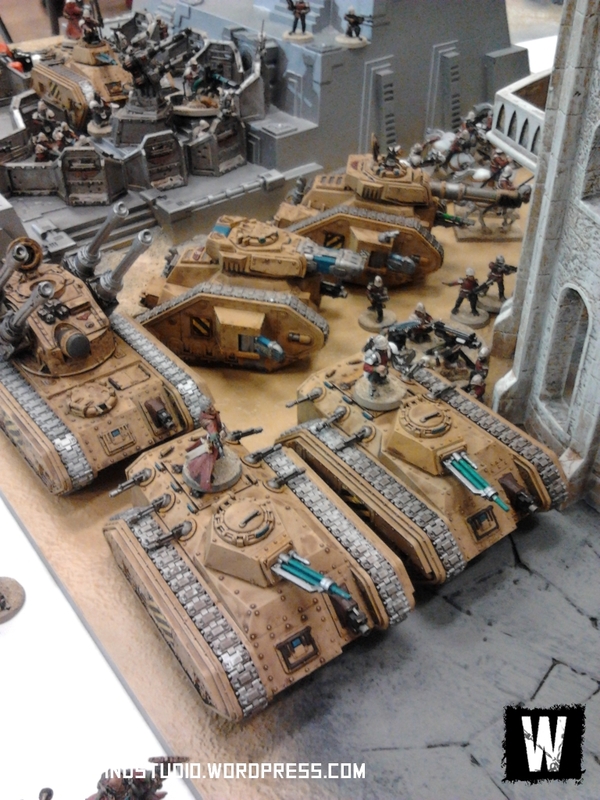 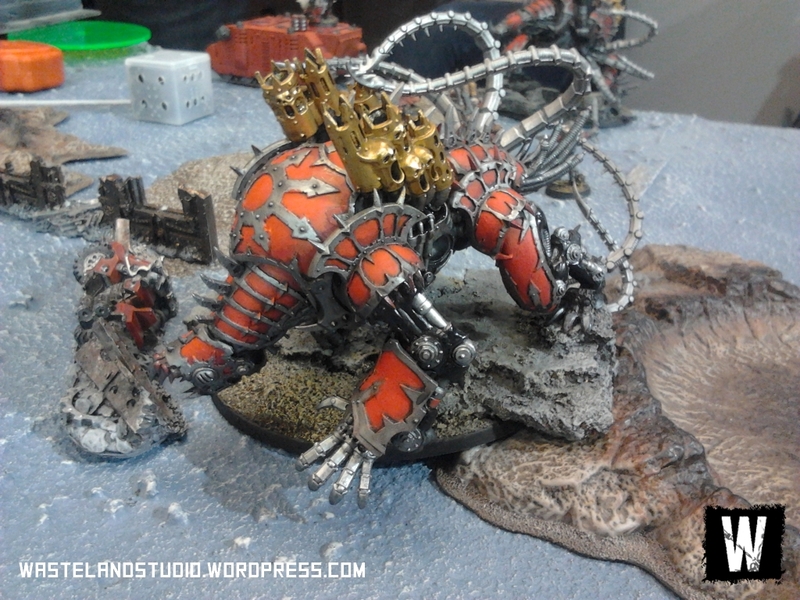 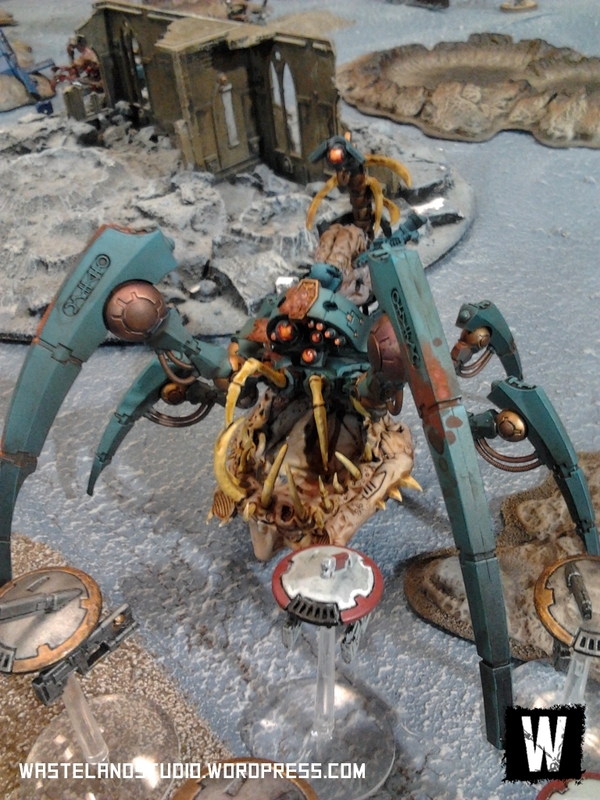 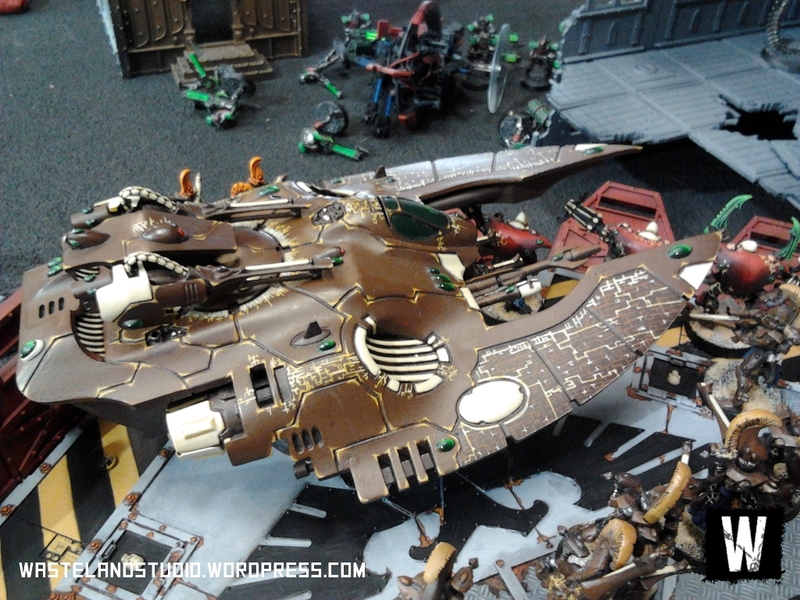 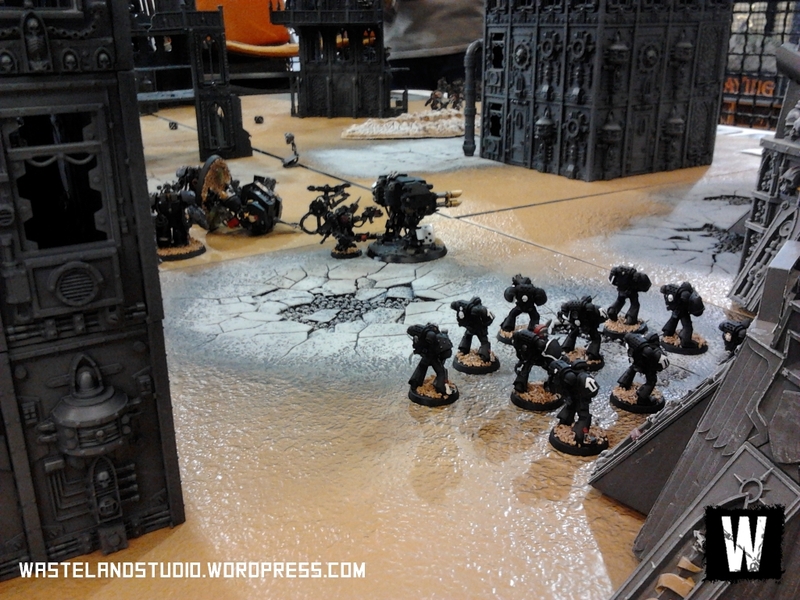 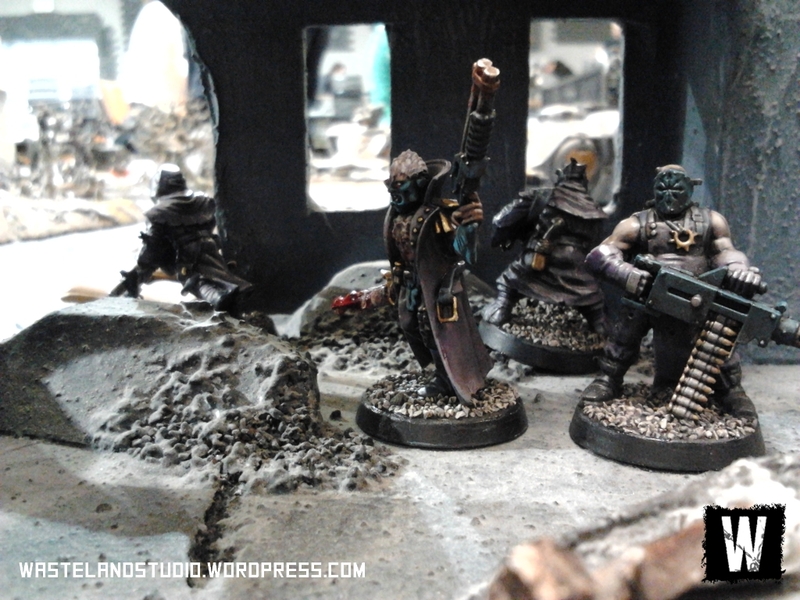 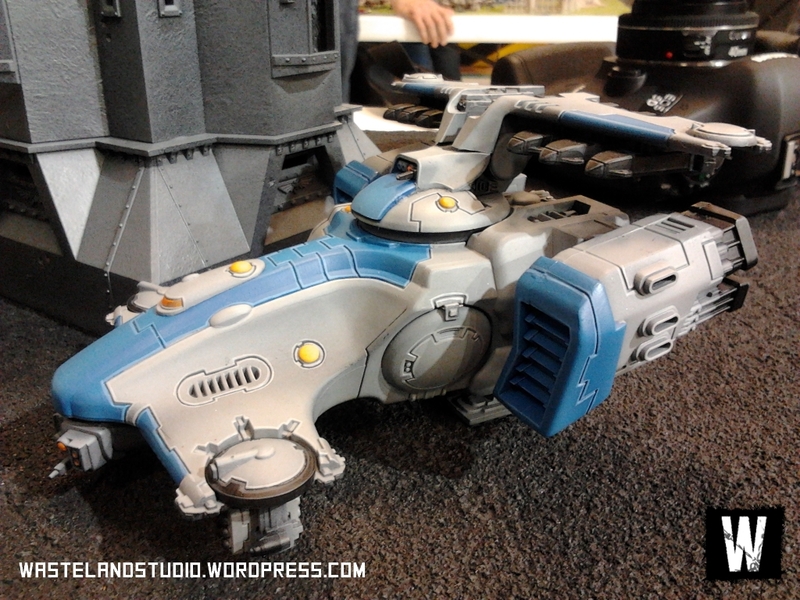 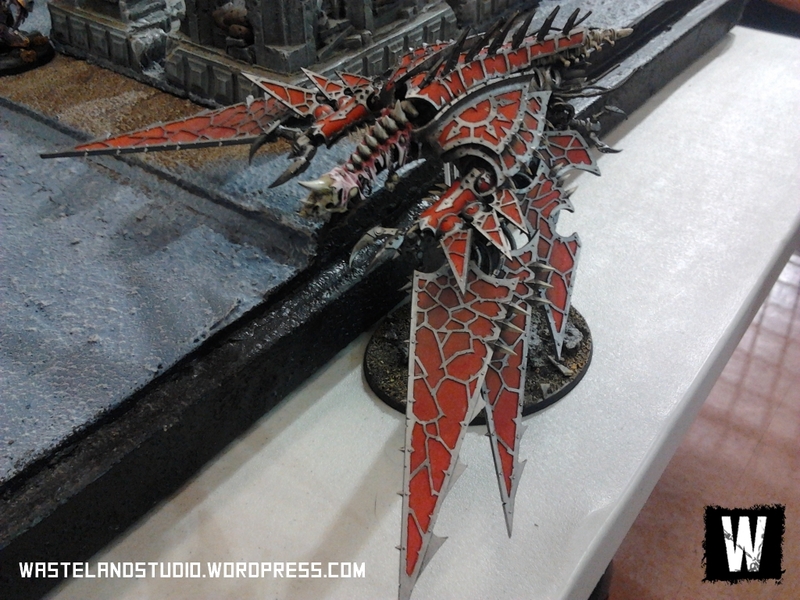 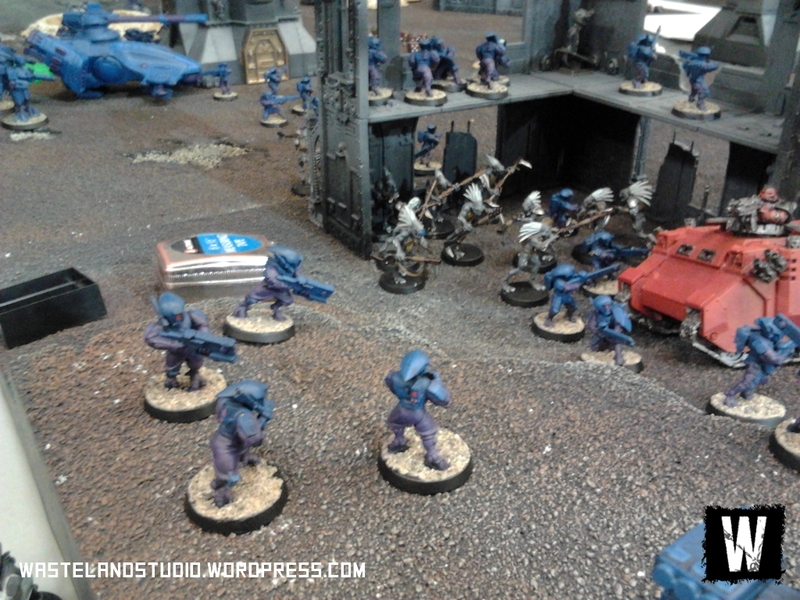 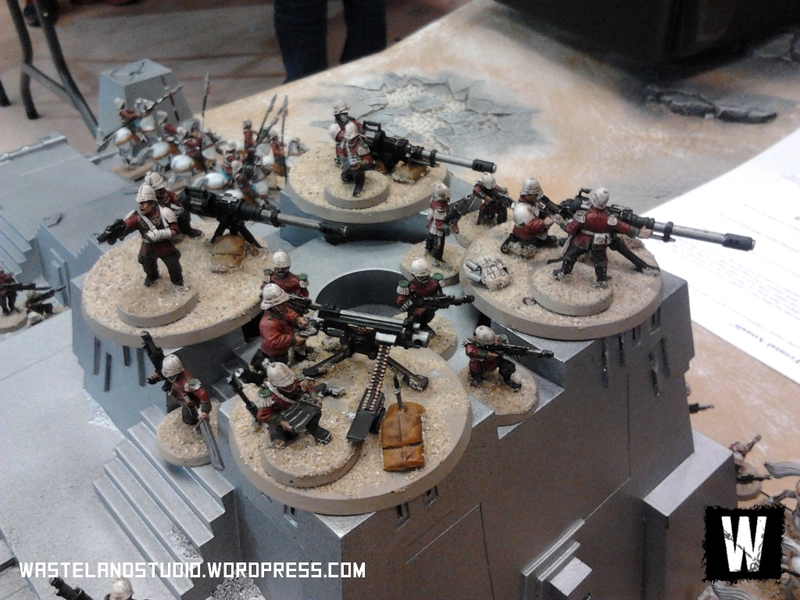 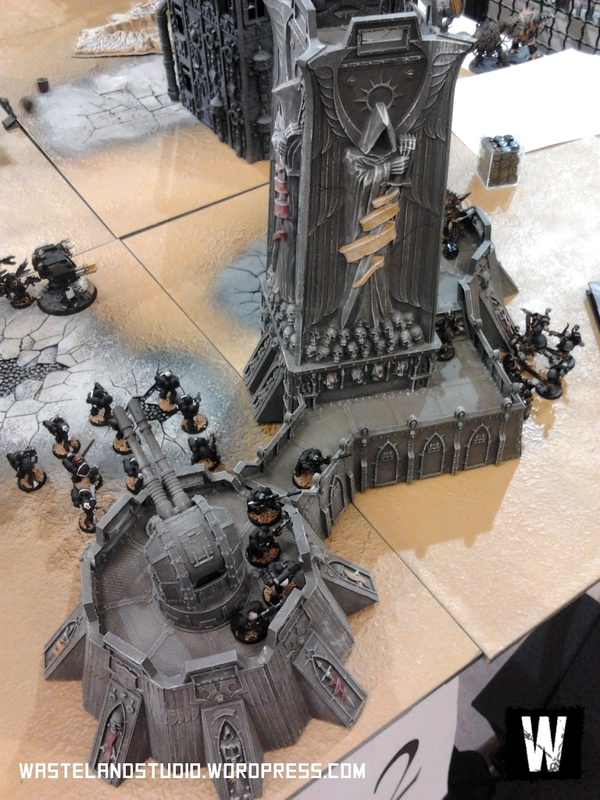 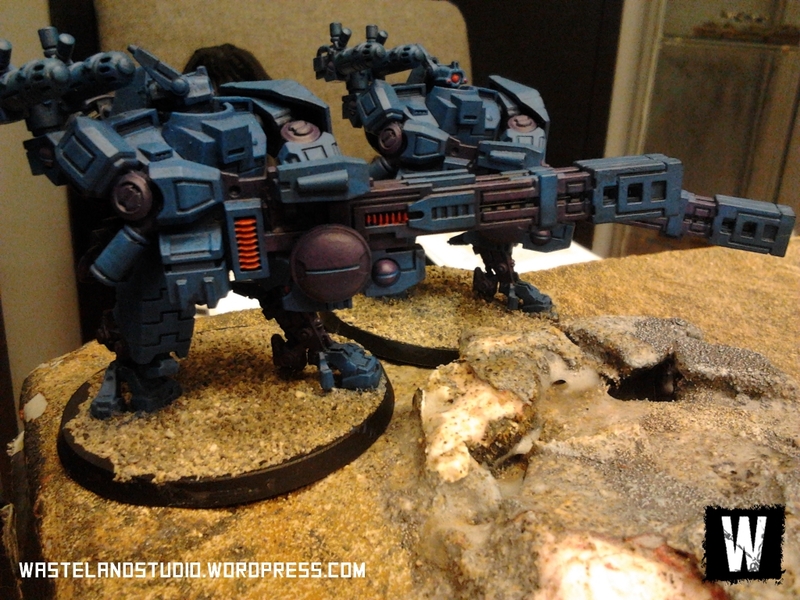 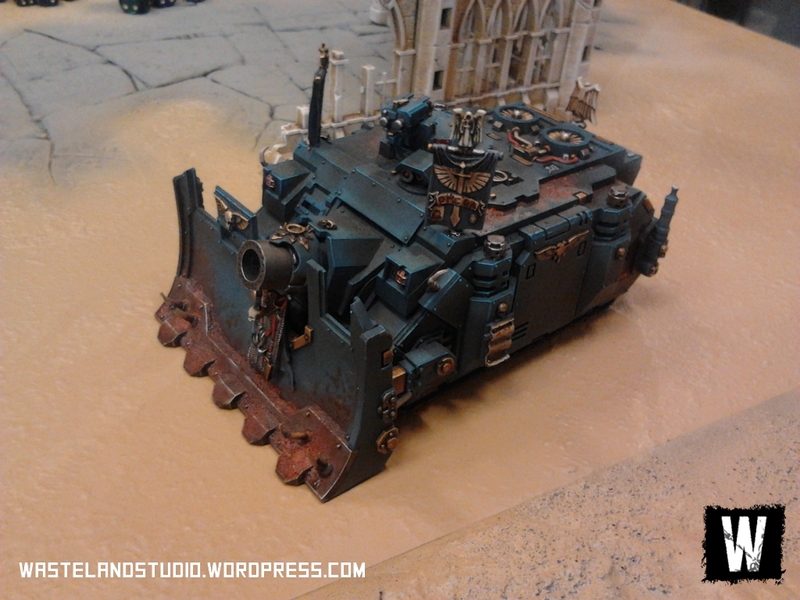 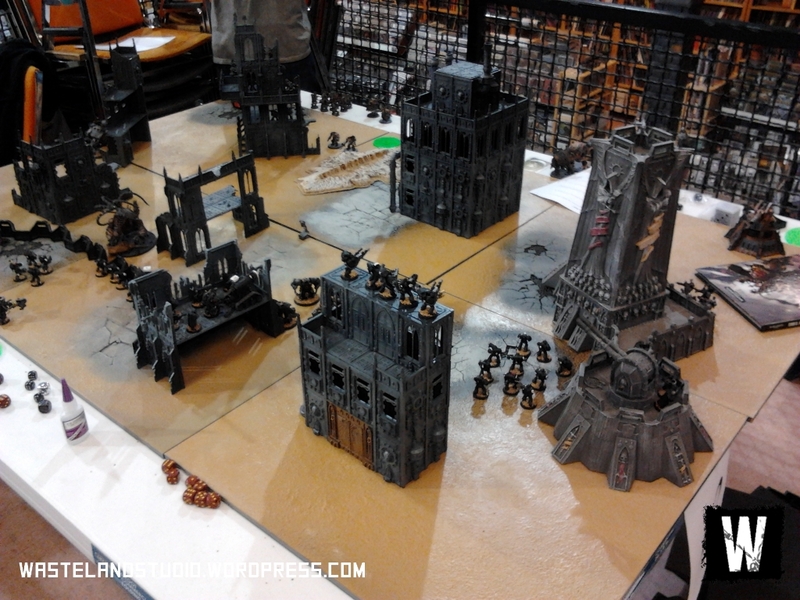 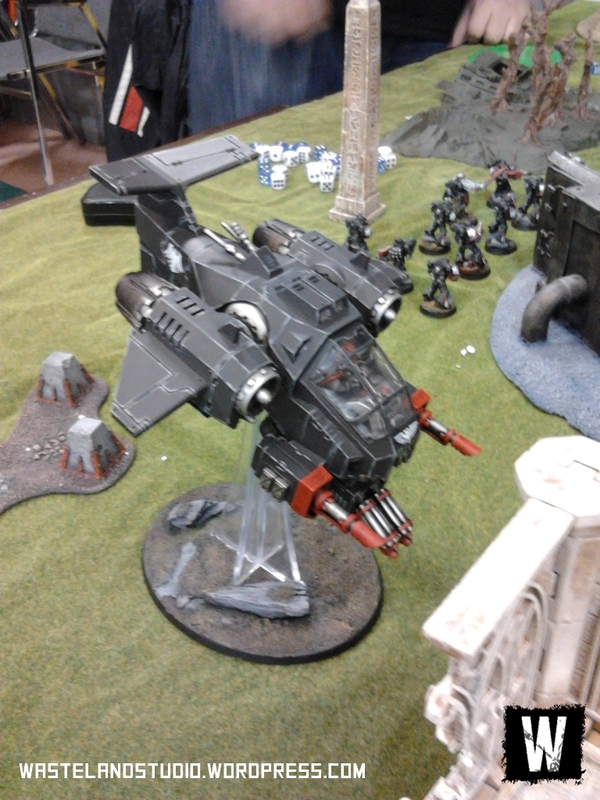 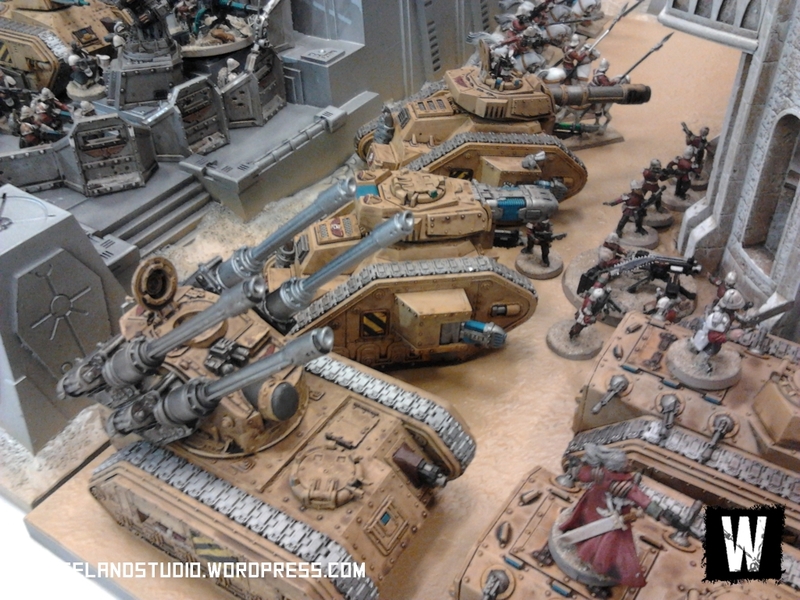 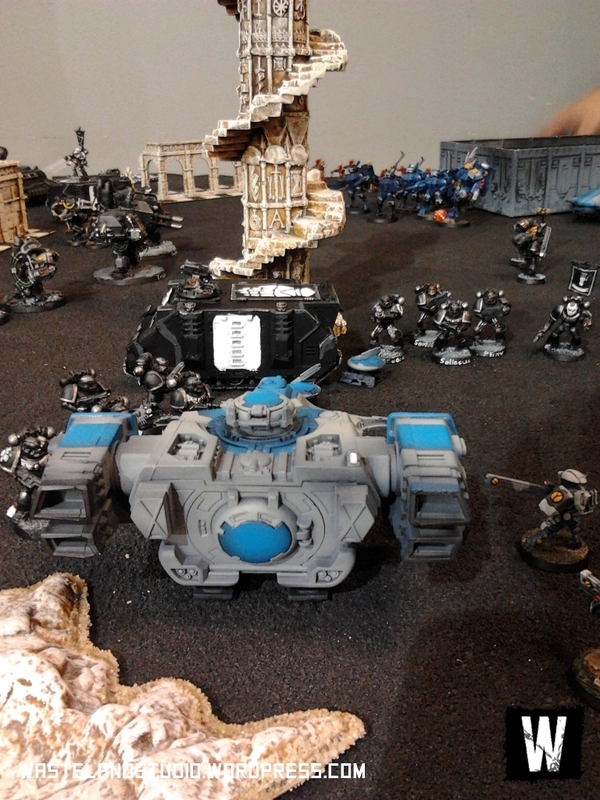 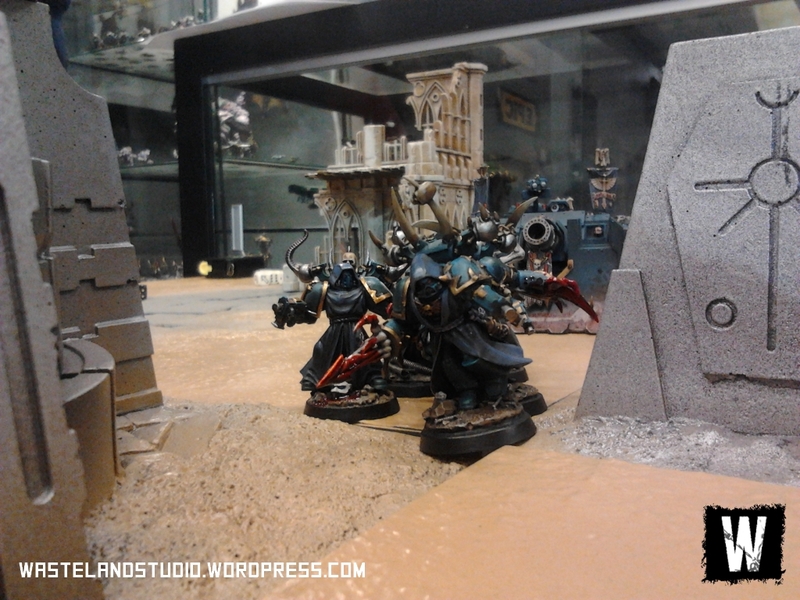 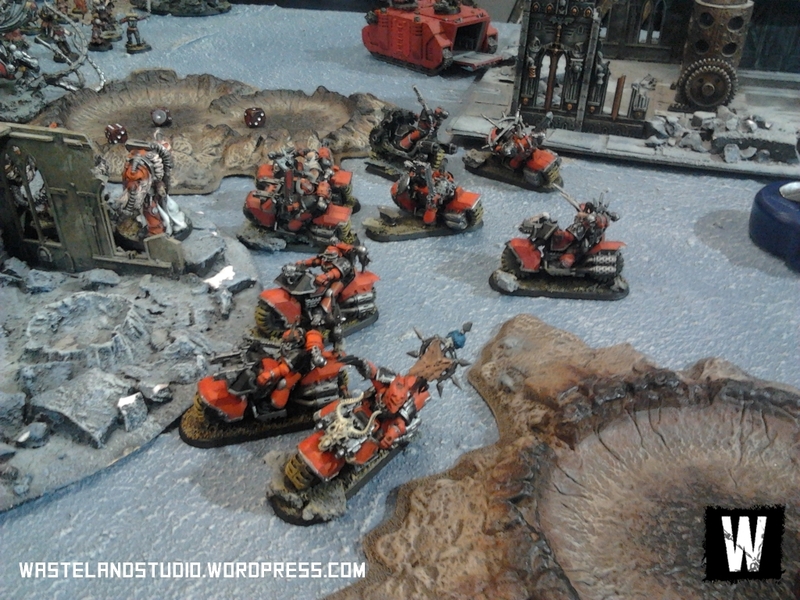 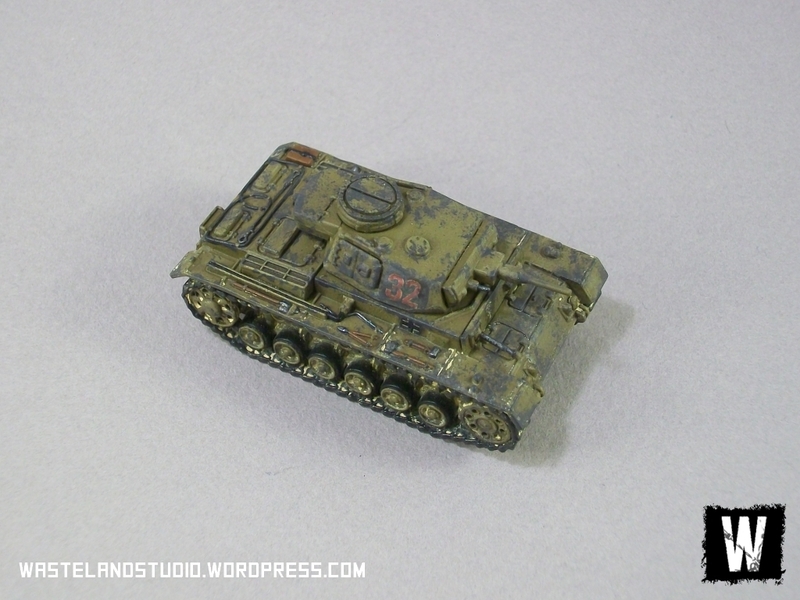 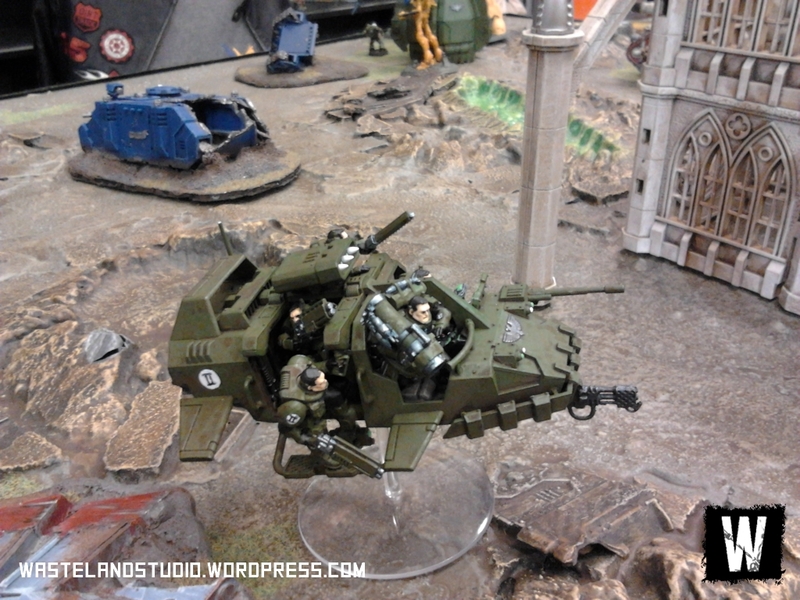 Last weekend the Sentry Box hosted the 2013 Blood on the Battlefield Warhammer 40k Tournament. 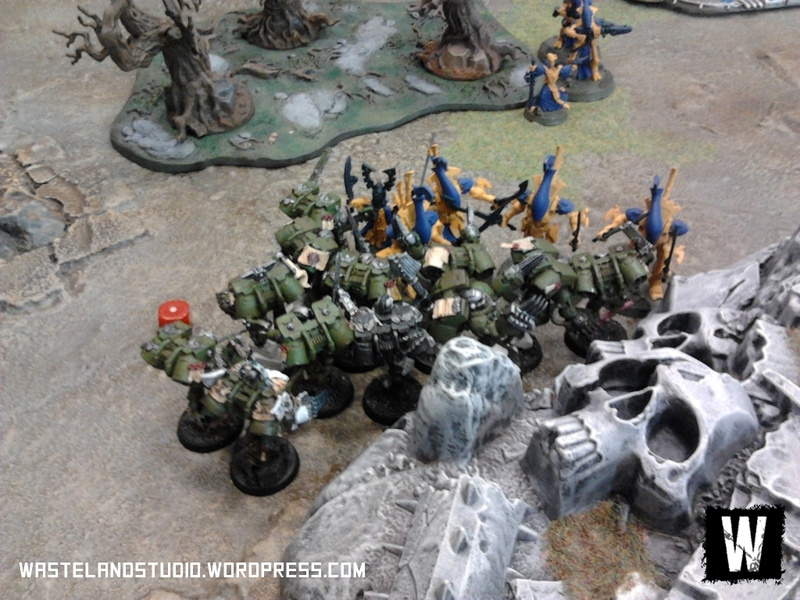 I was around to take some quick photos (and, you know, work) and there were truly inspiring armies on display. 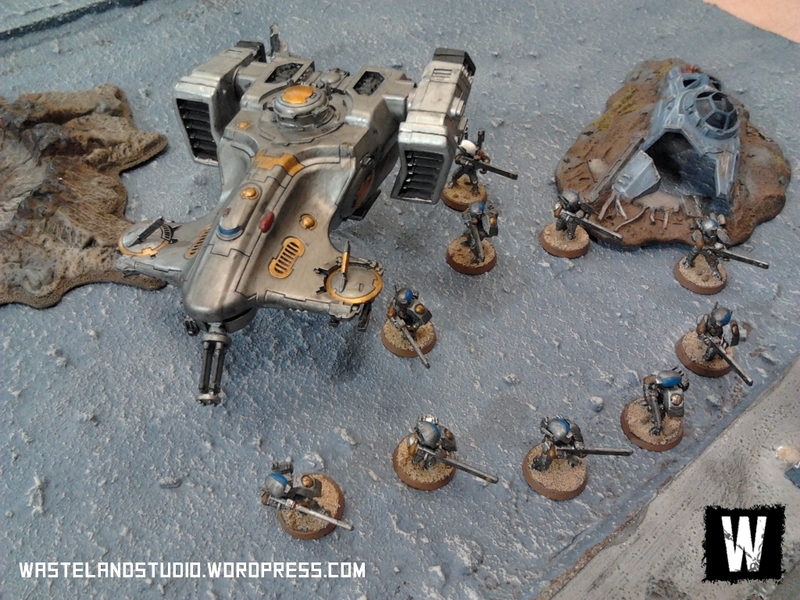 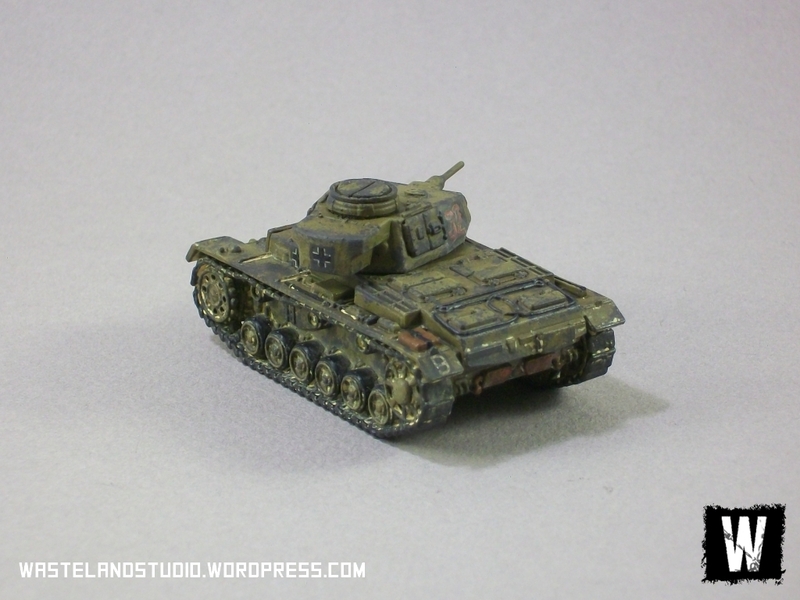 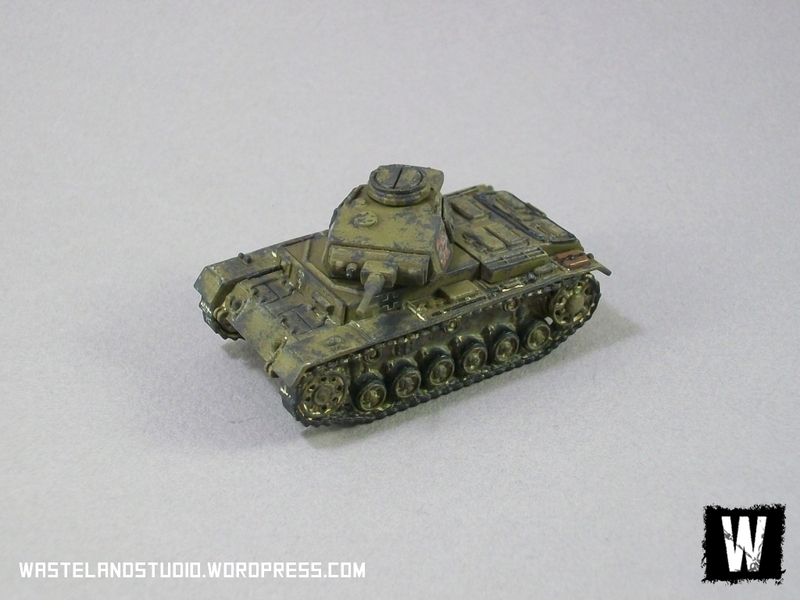 Everyone’s collection looked great on the tabletop without exception, with not a single appearance of the dreaded Grey-and-Silver “paint scheme”. 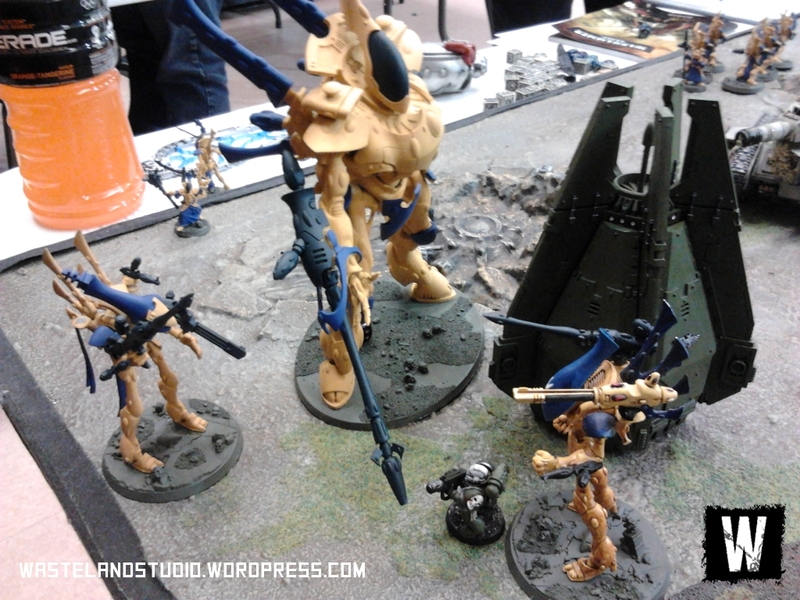 Kudos to all the dedicated painters and players who came to participate. 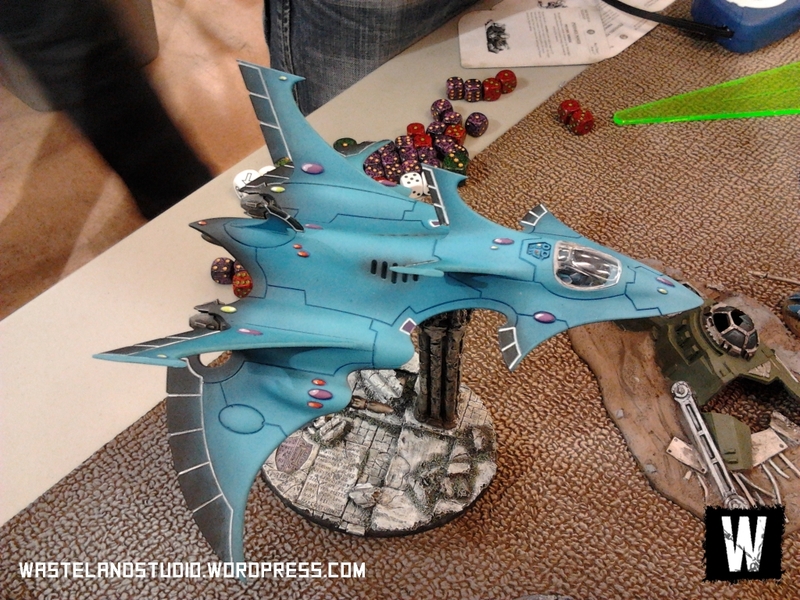 So here’s a great big pile of pictures of the talents on display during the tournament. 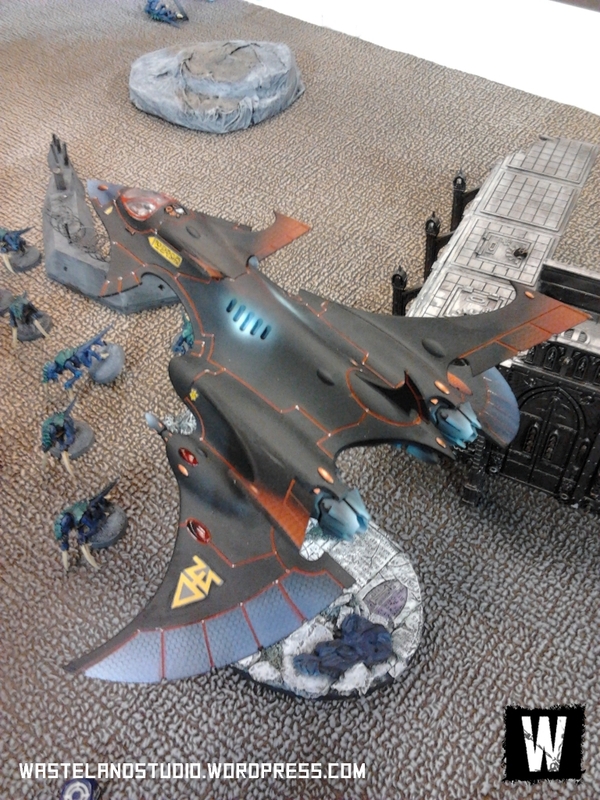 My apologies if some of the shots are a little blurry – I had to take these with my phone. 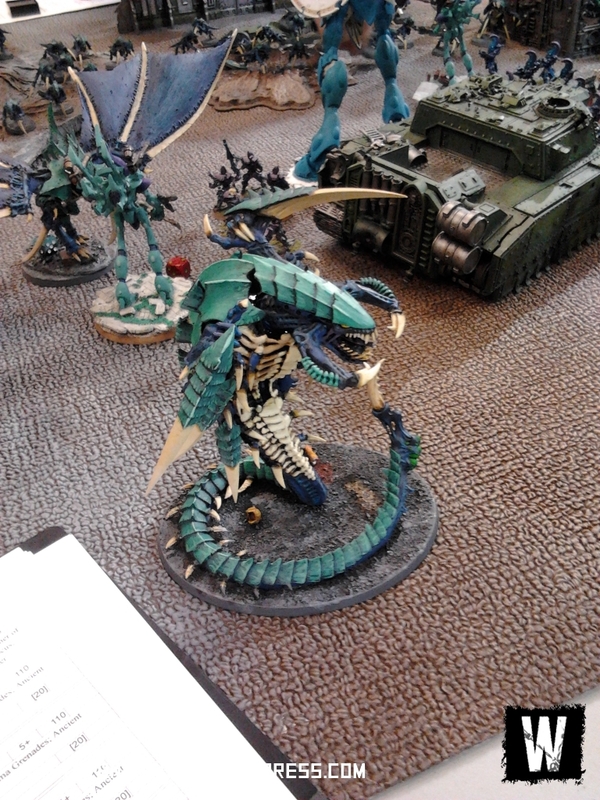 A quick disclaimer just to be clear: none of these are my work. 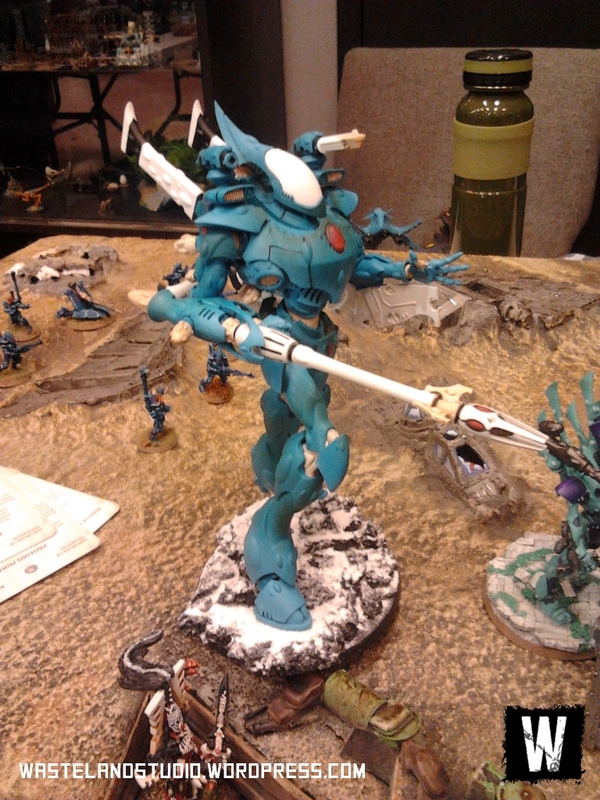 All credit belongs to the fine painters in the Blood on the Battlefield tournament.